Thank you Seeties for the recent introduction to grabies. Grabies is a unique platform to promote upcoming movies, concerts and shows. Grabies allows you to rate, review as well as share the upcoming movies, concerts and shows on your Facebook, which in return allows you to collect grab points (GP). By collecting grab points (GP), you will get exclusive opportunities to grab FREEBIES like exclusive merchandises, movie premiere tickets and etc. 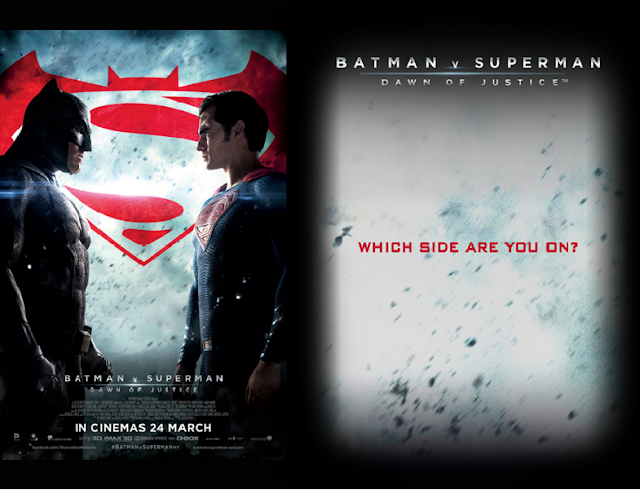 Here is a recent campaign that you can get Free Premiere Movie Ticket for Batman v Superman: Dawn of Justice. Just click, share and review to get your GP now! Besides, which side are you on? Batman vs Superman? You can join the online quiz to get your GP points. Step 1: DOWNLOAD Grabies apps at APP Store. Step 2: Play Batman v Superman: Dawn of Justice movie's Online Quiz. Step 3: Share it onto Facebook and get your GP! 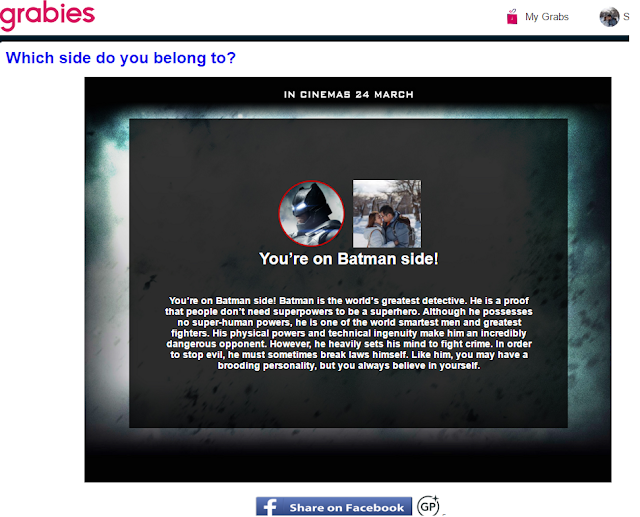 I am on the Batman side! Which side are you on? Join the Grabies Instagram Photo Hunt Contest as well to stand a chance to win Batman v Superman: Dawn of Justice's movie premium item(s)! Contest start from March 14 to April 14. Here is a sample of how you can show in your instagram. 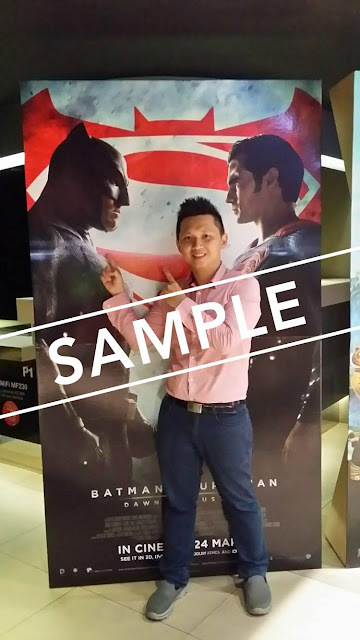 Step 1: Take a picture with Batman v Superman: Dawn of Justice movie’s poster that is allocated in the cinemas of Malaysia. Step 2: Post that picture up on your Instagram with a fascinating caption that related to the movie. Step 3: Include #batmanvsuperman, #grabies and @grabies_official in your caption. Step 4: Tag @grabies_official in your picture. Good Luck to all readers!